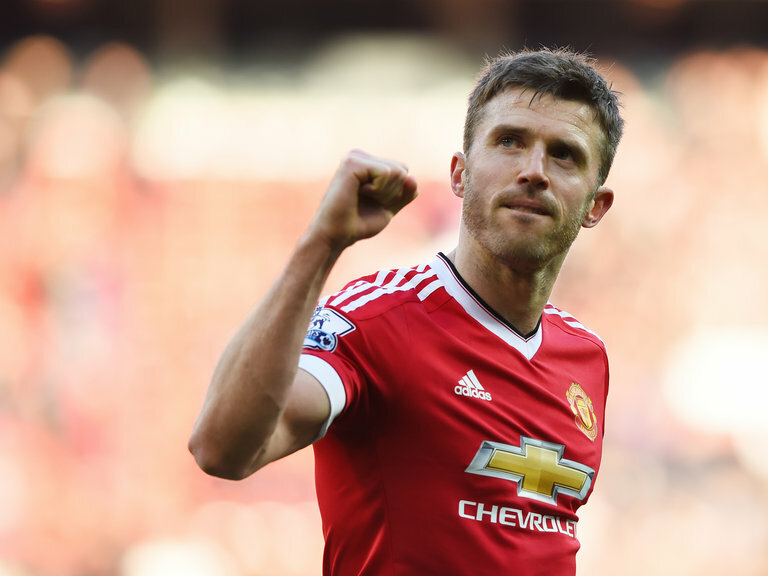 Michael Carrick was happy to use his experience and knowledge as a positive influence on Manchester United’s youngsters as a player. And he will continue to do so when he makes the transition into coaching under Jose Mourinhothis summer. The United veteran – who won five Premier League titles, three League Cups and FA Cup and the Champions League in a glorious United spell spanning 12 years – will play his final game for the club against Watford on Sunday. As the final match of the season lowers the curtain on a storied playing career, Carrick is well aware of how he can guide the next generation – and of what success means at United. It was illustrated to great effect this season when, as a non-playing member of the squad, he roused the United players at half-time of the derby, with a number of them name-checking him as the inspiration behind a stunning come-from-behind victory against their high-flying neighbours. Carrick remembered the moment with characteristic modesty in a wide-ranging interview with ESPN.